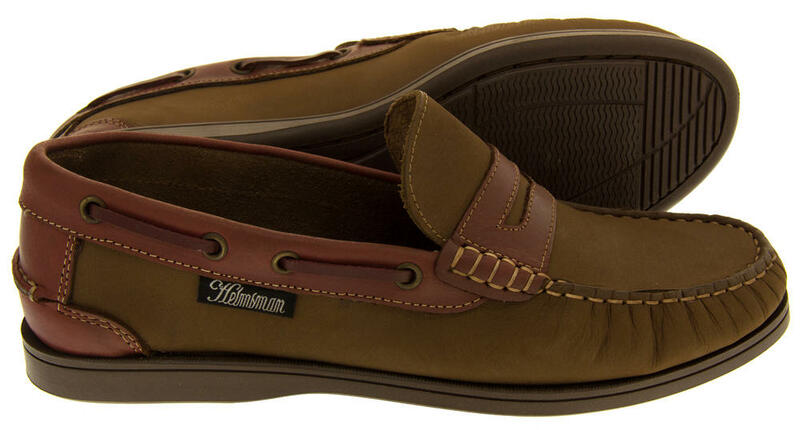 The Helmsman brand is well known for creating their stylish shoes with the utmost quality, precision and durability in mind. 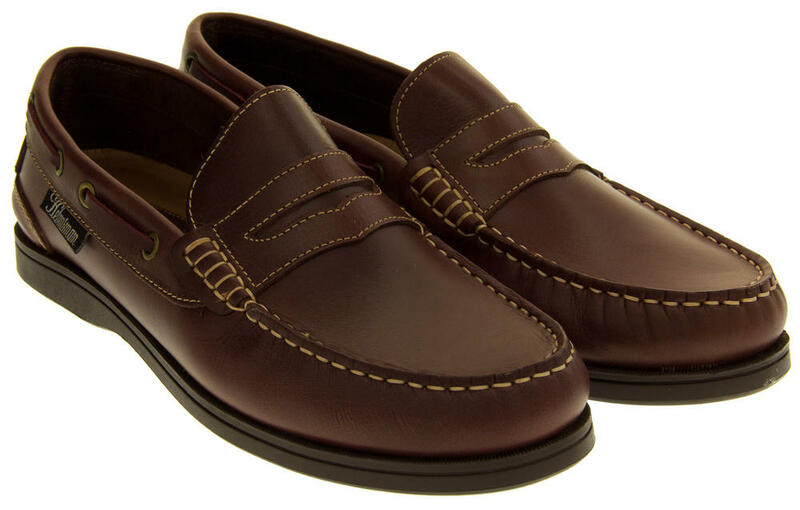 They are made using only the best materials, from high quality leather uppers to leather laces. 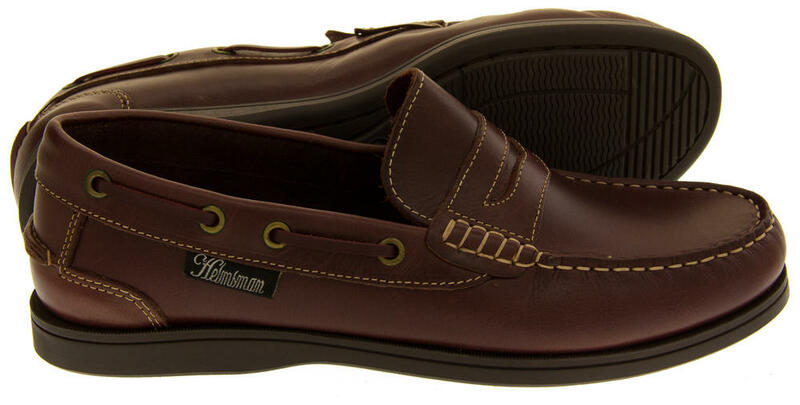 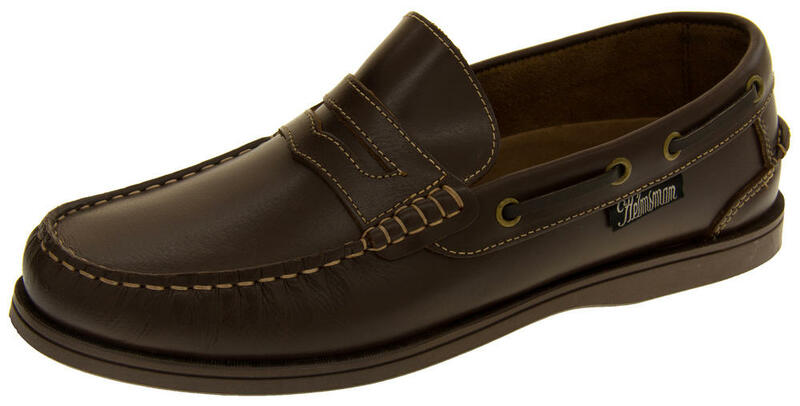 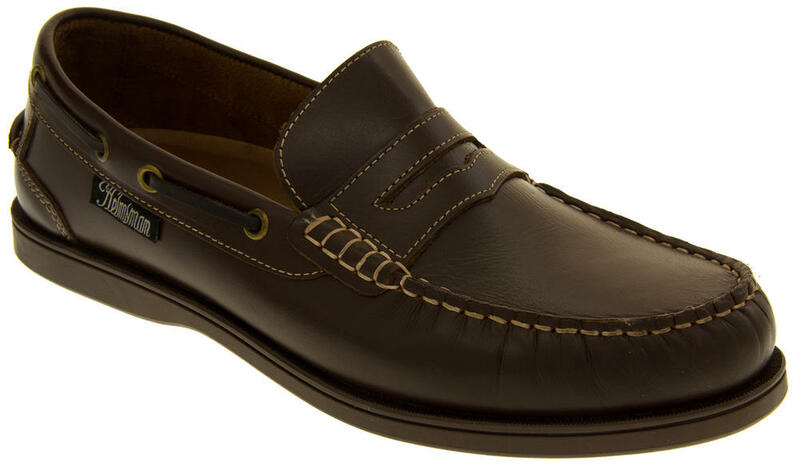 These casual loafers from Helmsman have a genuine leather upper and lining. 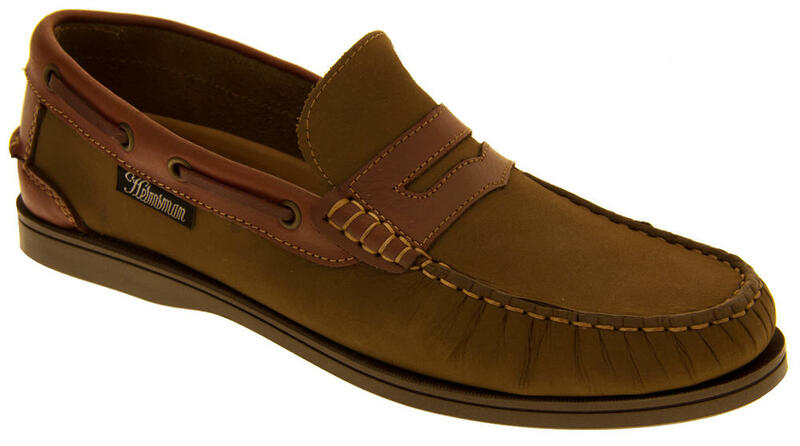 Made in an easy to wear slip on style, with contrast moccasin style stitching to the upper. 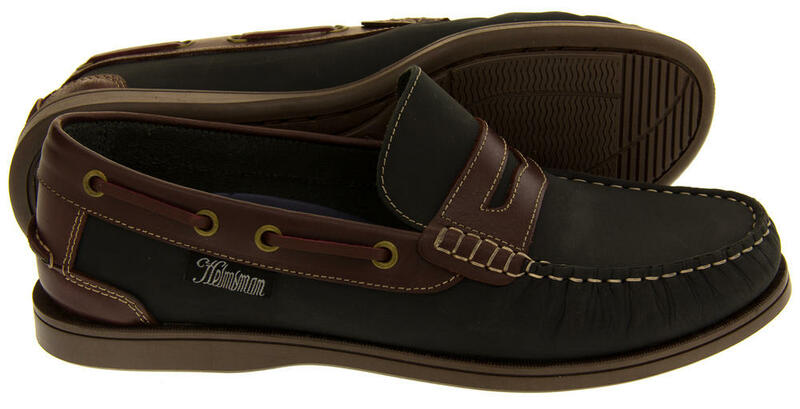 These gorgeous casual deck shoes are perfect for any occasion.